Great chats with #AFPCongress pals old and new @UinvitedU @leaheustace @sylvieintoronto @fundraiserbeth @hollywagg @harveymckinnon and more! 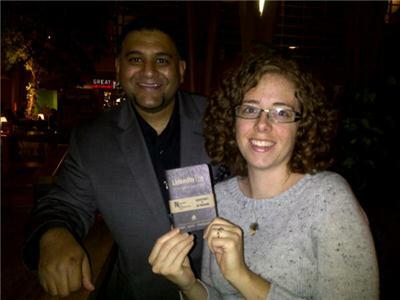 Great event tonight for some folks attending #AFPCongress. Nice to finally meet you @UinvitedU. Well done! I'm the 1st #AskTheExpert at #AFPCongress 2moro - Twitter 101 at 8.30am!! #TwitterTeam in attendance! Looking forward to the #AFPCongress tomorrow & learning SO much! Torn between doing homework and getting a goodnight's sleep before #AFPCongress. Going to be great! Toronto, tomorrow it all begins! #AFPCongress. Proud to be doing a session with soul-brother @tonymyerscan at 10.30am, book signing at 1pm! Once again @DickeyD - you're standing out, making an impression, now I need to understand how I can be of help to you. Enjoy #AFPCongress ! Excited for a great 3 days ahead #afpcongress! Can't wait to meet new peeps, see old ones, and get my brain recharged! #AFPCongress is here! Follow the hash tag as the #TwitterTeam share info for next 3 days - my tweet volume will be HIGH. On my way to #AFPCongress this early! Looking forward to learning and meeting like-minded professionals! #HFVM13 have fun today! x2! MT @claremcdowall: #AFPCongress is here! Follow as the #TwitterTeam share info for next 3 days - my tweet volume will be HIGH. 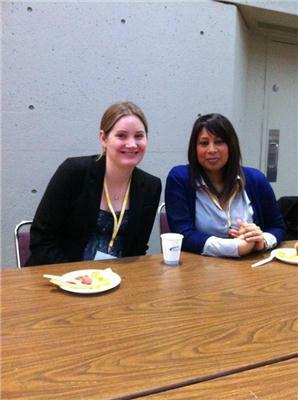 Gearing up for #AFPCongress with #HFVM13! Goal for the day: ABSORB. Please note: my #afpcongress networking dinner is at a new venue (right next door to Banjara!) http://linkd.in/RnUGl9 Help spread the word? Out the door for #AFPCongress! So thankful for the Spotlight app letting me know where I need to be. Hope all enjoy #AFPCongress - won't make the festivities but I'm looking forward to catching the discussions here. At #AFPCongress first time. 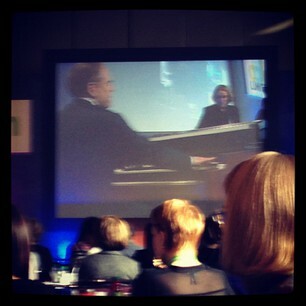 Was not expecting music, but loving the jazz featuing @dtapscott on piano! 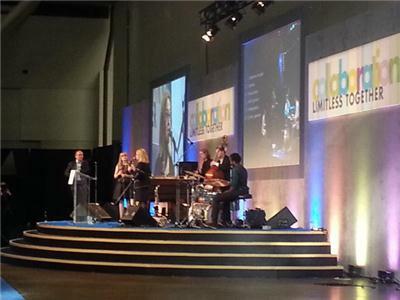 Love seeing @dtapscott playing jazz music @ 9am #AFPCongress what a great start to the event! Jazz at 9:51 am at #afpcongress Nice! At #AFPCongress for the first time. Love that it's starting off with some great jazz music featuring @dtapscott on piano! Watching lovely jazz musicians at #afpcongress . This is quite alright! 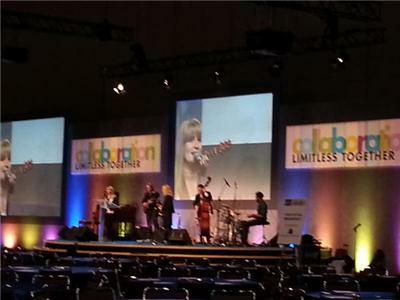 9am jazz concerts at #afpcongress awesome! Good morning to all at #afpcongress!